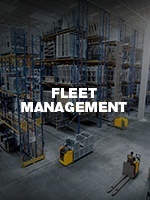 Ready for a comprehensive approach to parts and service—one that gives you more control of your fleet, your planning, and your budget? 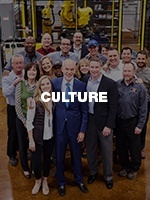 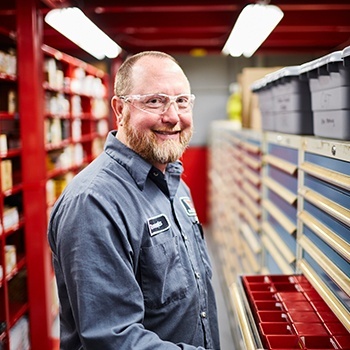 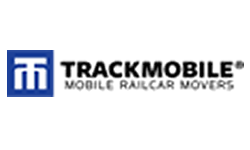 You’re ready for Wiese’s Total Parts & Service, the program that provides custom, single-source solutions to maintaining your material-handling equipment of virtually any make or model. 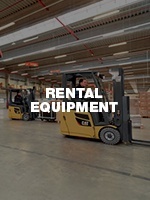 With Wiese’s Planned Maintenance programs, you can rest assured your material-handling equipment will perform when you need it. 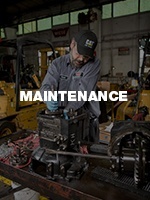 A Planned Maintenance program helps eliminate surprises and gives you better control of planning and budgeting. 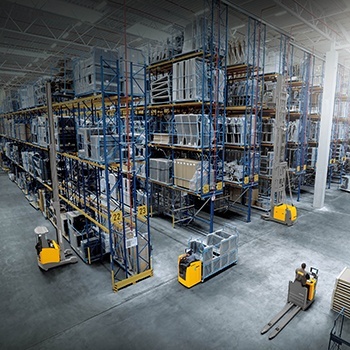 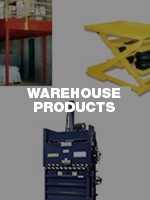 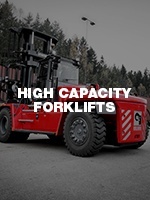 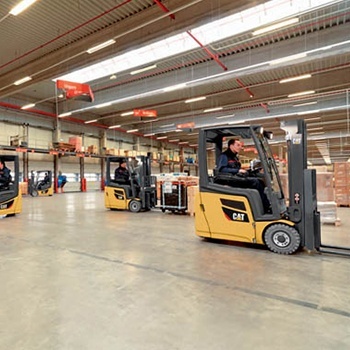 Wiese can assist you in keeping your material handling equipment in top operating condition. 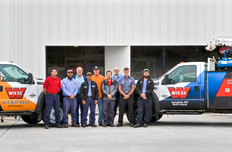 Keep your lift trucks and material-handling equipment in top operating condition and enjoy more budgeting confidence with a custom Total Maintenance & Repair program—all the services of Wiese’s Planned Maintenance program plus designated repairs, all for one fixed monthly rate. 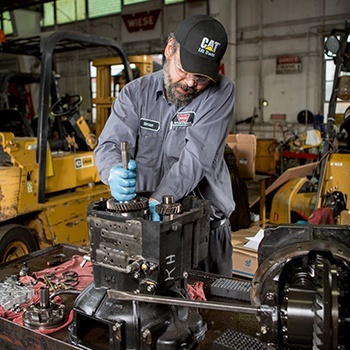 Keep your operation running smoothly with this maintenance plan designed for your productivity. 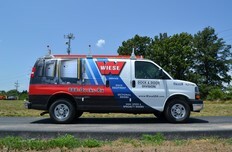 Wiese offers a wide variety of maintenance plans and options, including Time & Material. 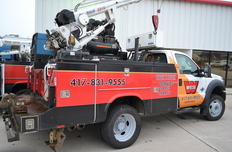 When your equipment needs service or repair, Wiese will come to your location, get you up and running, and simply bill at competitive hourly rates for the labor plus any parts that your job required. 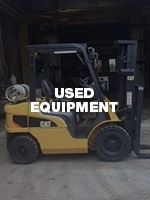 Service on specialty equipment often requires special tools and diagnostic equipment. 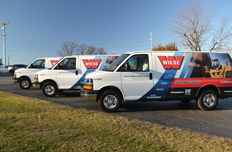 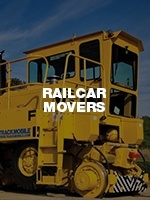 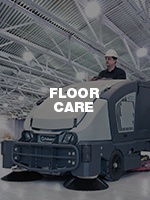 Wiese has invested in service vehicles uniquely outfitted to service and repair your railcar movers, dock and door equipment, sweeper/scrubbers, and even mobile tire press units. 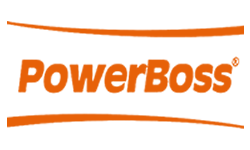 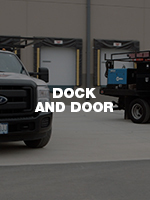 This helps get your equipment up and running faster, with less downtime. 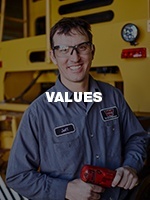 Capitalize on our expertise with complete parts programs and scheduled maintenance plans that help reduce your costs by diagnosing issues before they become costly problems. 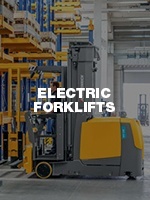 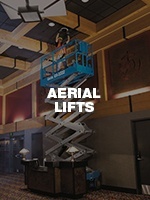 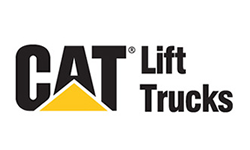 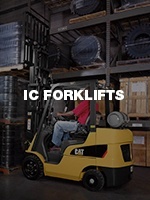 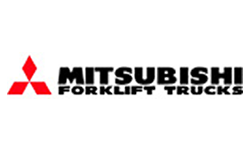 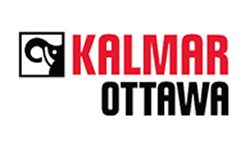 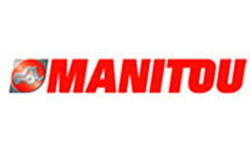 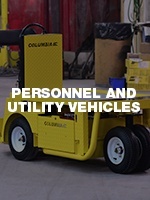 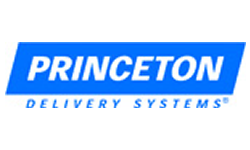 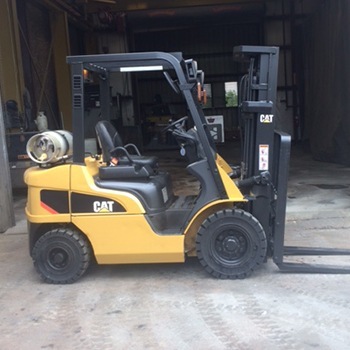 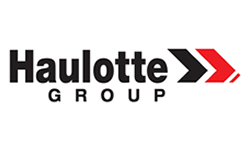 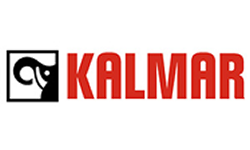 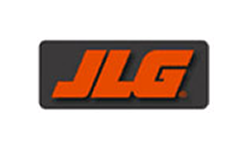 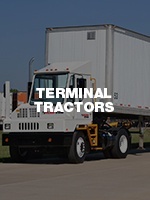 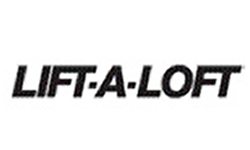 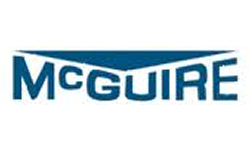 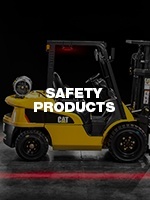 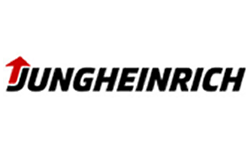 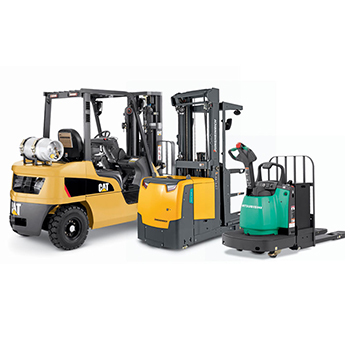 We service all major brands of material-handling equipment, including forklifts, dock and door equipment, aerial equipment, sweepers and scrubbers, personnel carriers, and more. 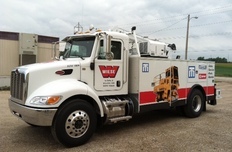 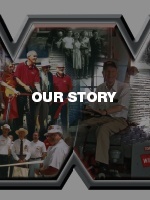 Wiese can create a parts and service program specifically for your operation. 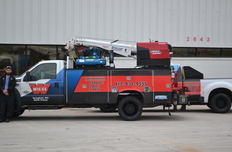 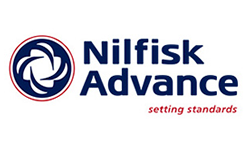 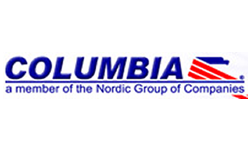 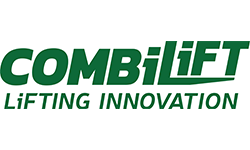 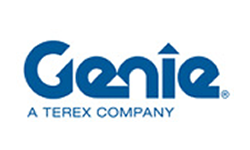 We set the standard for implementing comprehensive solutions that help our customers achieve their business objectives. 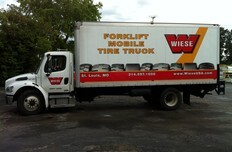 Take a look at the options we offer, then take total control of your fleet with Total Parts & Service from Wiese.